season, but it’s pretty clear that they’re not good enough to run through the San Francisco 49ers defense. The 49ers knocked off the Packers 34-28, winning their 3rd-in-a-row over Green Bay dating back to last season. 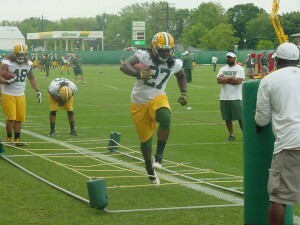 The Packers want to see how Benson’s foot injury has healed and see where he’s at in terms of playing next season. Benson is a unrestricted free agent and is free to sign with anybody this season. 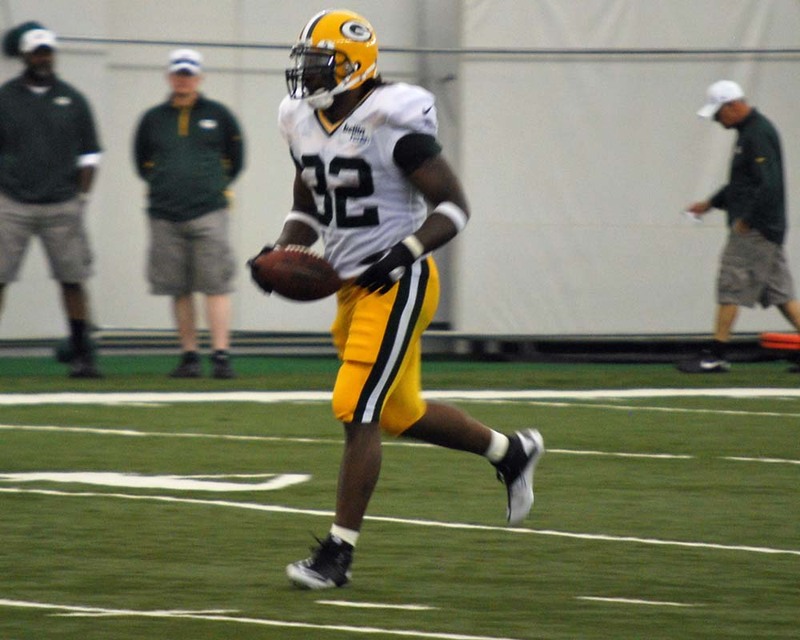 He rushed for 248 yards and a touchdown for the Packers last season before going on injured reserve with the foot injury. 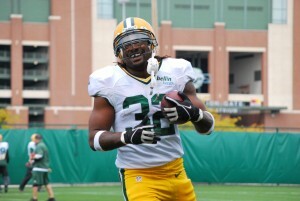 Cedric Benson is out for the season! injury at Indianapolis. But the Packers are going to have to make their postseason push without Benson. Packers coach Mike McCarthy announced today that Benson would remain on injured reserve after undergoing season-ending foot surgery on Wednesday. 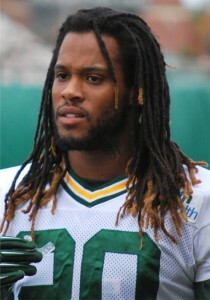 Benson had been the Packers’ designated IR exemption this season. In five games prior to the injury, Benson rushed for 248 yards on 71 carries and a touchdown. 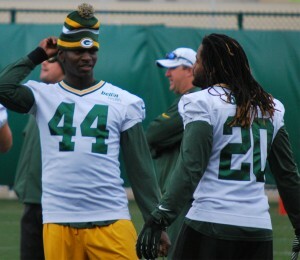 It leaves the Packers moving forward with James Starks, Alex Green and John Kuhn. It’s more bad news for the Packers. After announcing that wide receiver Greg Jennings would return to the lineup this Sunday against the Vikings, the Packers learned that Benson would be done for the year. 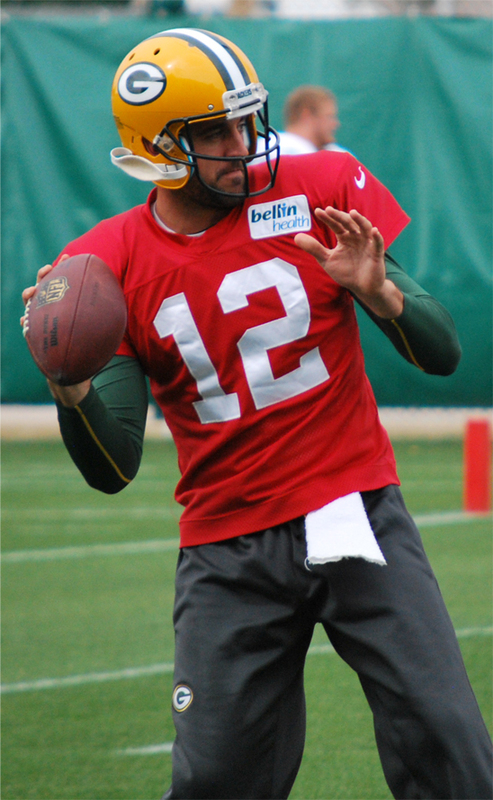 It’ll be important that the Packers establish a ground attack and develop some consistency as they play four of the last five games against division opponents and only one comes in favorable conditions, the Vikings in the season finale at the Metrodome. The Packers and Vikings square off this Sunday at Lambeau Field. 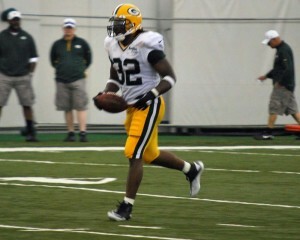 1st round draft pick Derek Sherrod. 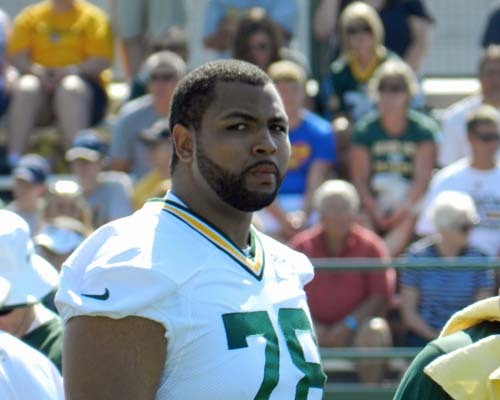 The Packers retained Sherrod on the reserve/physically unable to perform list, which means he’s out for the season. Packers coach Mike McCarthy also said running back Cedric Benson won’t return to practice this week and expects to relay more information on Benson today. Benson was expected to see a specialist this week because his Lisfranc injury hasn’t been healing as hoped. If Benson needs surgery, that will likely end his season. injured reserve. Under the rules of the newly created injured list, Benson could have returned to practice this week and been eligible to return to action in two weeks. But Benson’s Lisfranc injury to his left foot hasn’t totally healed yet. He plans to visit a foot specialist in North Carolina to take another look. Dr. Robert Anderson of Charlotte, North Carolina is the specialist that the Packers trust, according to Benson. If Benson would need surgery, that would officially end his season. Packer Nation held their breath when Green Bay Packer running back Cedric Benson went down in the week five match-up against the Indianapolis Colts. News didn’t get any better when he was assigned to temporary injured reserve and would miss eight weeks. Fast forward five weeks, and the Packer’s run game has averaged 102.7 yards without Benson. The Packers have had mixed results with Alex Green, but the return of James Starks to the lineup, teaming with Green, has seen better results. Packer’s running back coach Alex Van Pelt said he’s encouraged by the strong performances from Starks and Green in the win over Arizona. but the Green Bay Packers appeared to get their offense back on track and they needed every bit of it, beating the New Orleans Saints 28-27 at Lambeau Field on Sunday. Aaron Rodgers passed for 319 yards and 4 touchdowns as the Packers improved to 2-2 with the win.